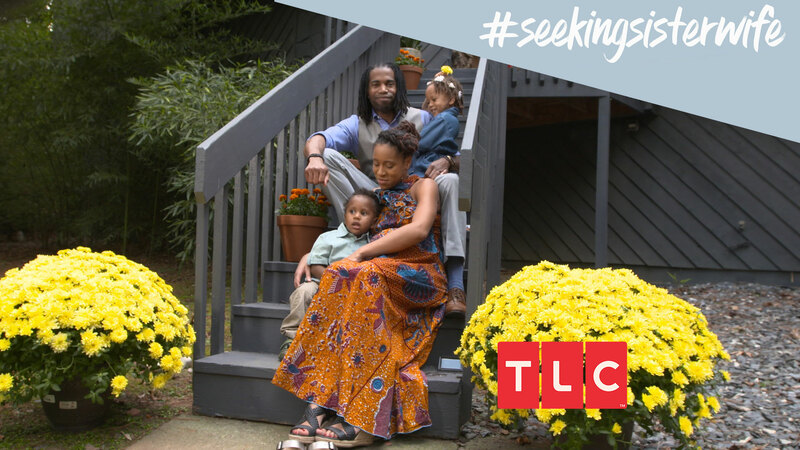 seeking sister wife is a show that chronicles three different families with their respective journeys within the polygamous way of life. in particular, the snowden family defies the typical “plural family” template. the snowden family has redefined the typical plural template by being the first family of color to be featured on primetime tv in a non-documentary style program. I’m excited to see this family thrive and grow! They’re all absolutely beautiful and my giddiness for another season is barely contained.